If you have been in a St. Louis Car Crash, how does the law determine who is at fault? When you are involved in an accident with another car or even multiple cars, someone is responsible for the car accident. They are said to be at “fault.” It is the determination of who is at fault that decides who is responsible and liable for any damages to either property or otherwise. There are several factors that are taken into account when determining negligence or fault in any car collision. Negligence – Negligence means that someone’s actions resulted in damage or harm. It is the most common way to ascribe “fault” in any car collision. Being negligent can mean that you either did something to cause the accident or that you failed to do something. An example of someone being negligent in a car accident is if they fail to yield or they run a red light. If you do something negligent, then you will likely be found at fault. Wanton conduct or recklessness – Wanton conduct or recklessness is when someone acts in a manner that disregards the safety of those around them. If you willfully disregard safety rules and it ends in an accident, it makes you at fault. You have to take reasonable care to ensure the safety of others when you get behind the wheel. Since reckless driving can result in a felony charge, it is imperative to consult a St. Louis car accident lawyer if you are being charged with recklessness. Intentional misconduct – If there is intentional misconduct involved in an accident, there is rarely a question about fault. Falling under this category are things like drinking and driving. If you intentionally do something that you know could end up in someone being hurt, the law is pretty clear about who is at fault. 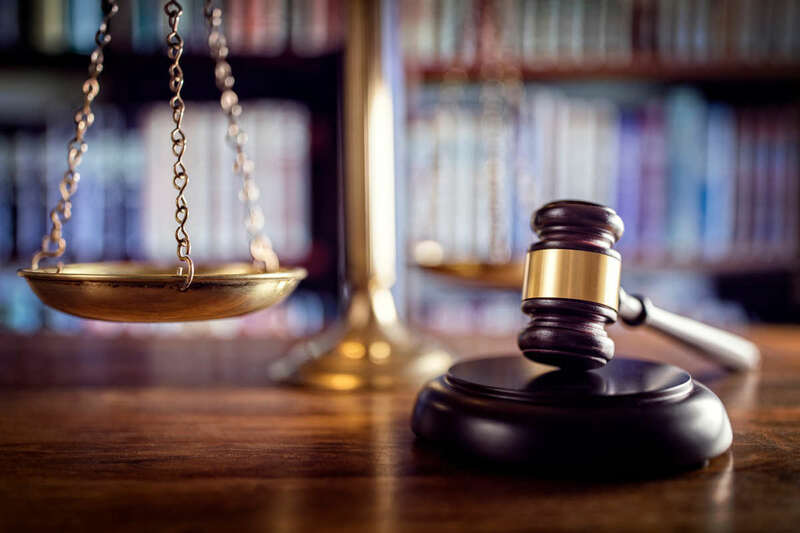 Since a DUI conviction can hurt your future, it is imperative that you gain representation when charged by a St. Louis auto accident attorney. Strict liability – Strict liability might be imposed even if there is no fault ascribed. Strict liability would result from things like the transportation of explosive materials or other hazardous activities that result in injury or damage to someone or someone’s property. There are times when fault is not so clear cut. If there are no egregious acts by one driver in an accident, fault can become vague. In situations like fender benders, it is more difficult sometimes to decipher who is at fault and responsible for paying for the damages. Due to lobbying by many insurance companies, fault sometimes has to be determined by the laws and statutes of the state where the accident happened. Which is why hiring a St. Louis car accident attorney is always an excellent idea. There are times when fault has to follow along with states laws and regulations. That can sometimes alter the common law or preempt it all together. That is why if you are involved in a car accident, it is important for you to consult a St. Louis car accident lawyer to ensure that fault has been fairly determined. You don’t want to end up being on the hook paying for something that wasn’t your fault legally. A St. Louis auto accident attorney will help you to sort through the details and ensure that you are protected. Contact a St. Louis Car Wreck Lawyer Today! If you or a loved one were seriously injured in a St. Louis car wreck, call us today at (314) 361-4242. We offer a free initial consultation with a lawyer in all personal injury cases, and you never pay attorney fees unless we recover compensation for you.